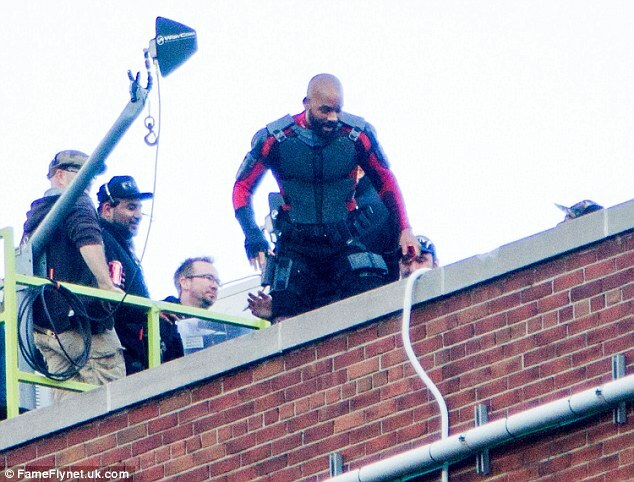 The 46 year old actor was reportedly doing his own stunts on a rooftop at Toronto for ‘Suicide Squad’. 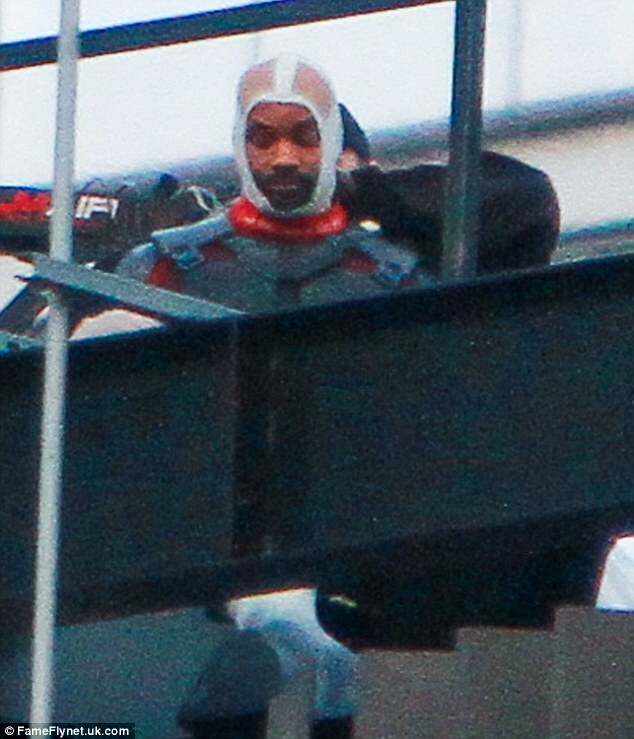 Will Smith was seen in his red and and black padded suit for some action scenes. 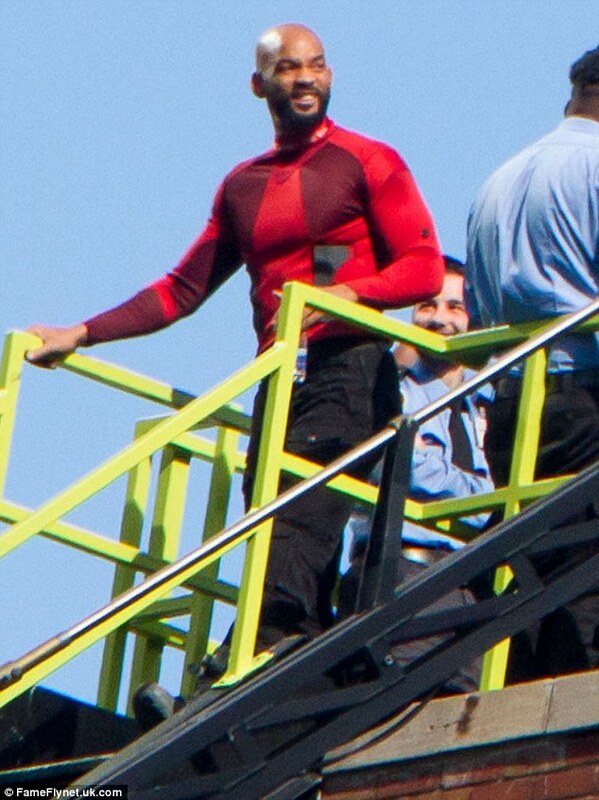 He has been staying fit, working out and training for the role. 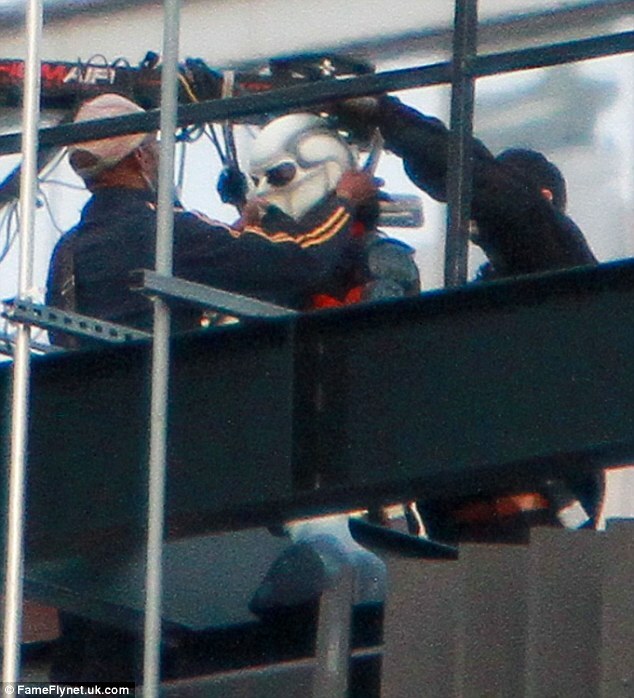 He even practiced with some Navy SEALS and Army Rangers for his marksmanship skills. 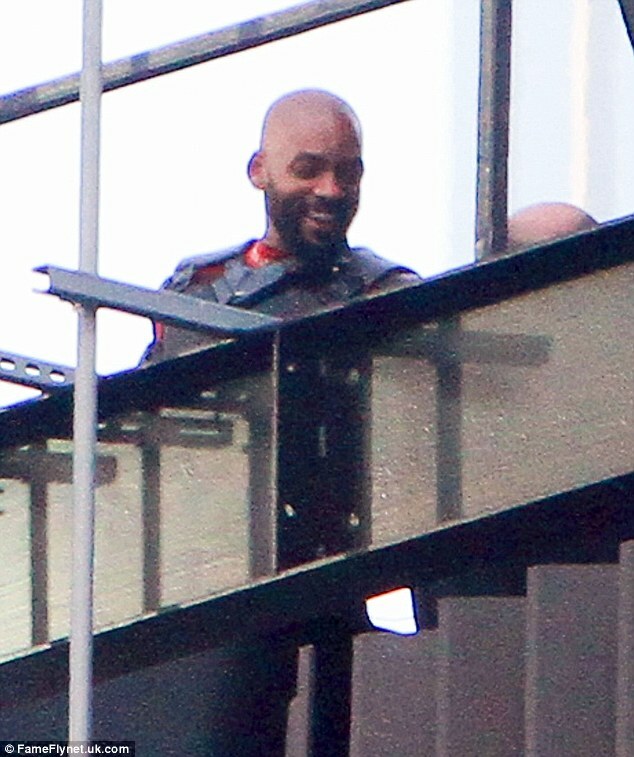 Will Smith had said in an interview a few months ago that he is pretty serious in playing the role of Deadshot since it’s a great opportunity for him to give recognition to the comic anti-hero character.